Prodly builds productivity tools for Salesforce admins and developers. 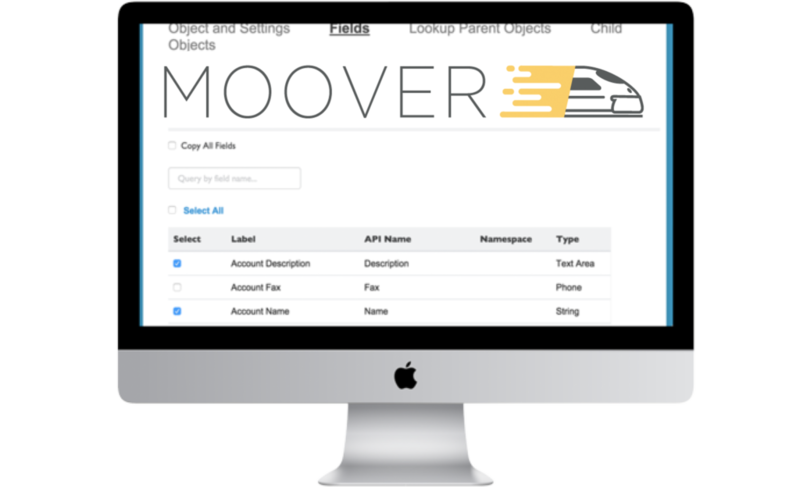 Cider developed a product called ‘Prodly Moover’. 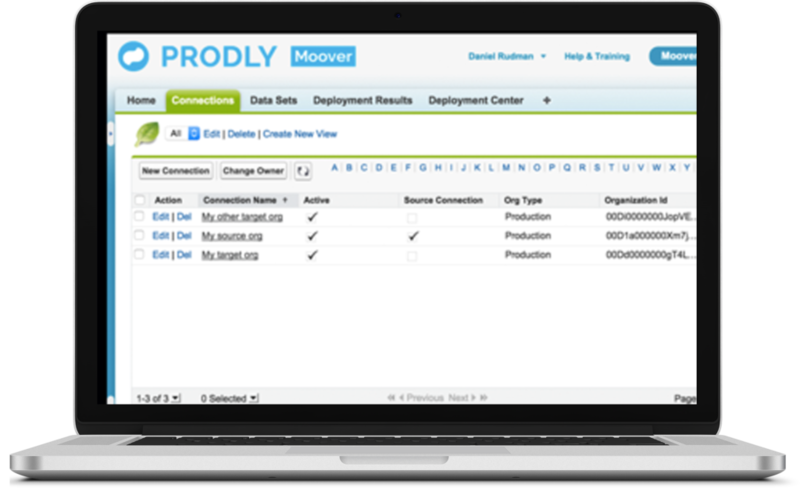 Prodly Moover solves the time-consuming nightmare that Salesforce administrators and developers face: migrating relational data. 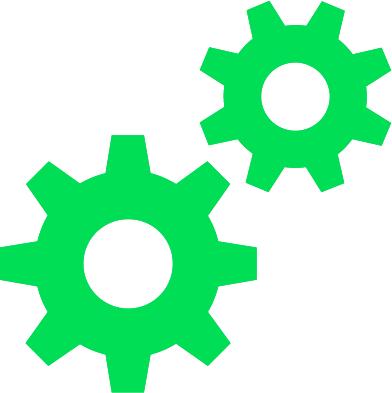 It’s an ideal tool for populating sandboxes with test data or moving configuration data for complex applications such as CPQ into production. Moover enables rapid and painless migration of complex relational data between Salesforce orgs, allowing admins, developers, and SIs to do better work, faster. It also provides pre-configured templates for Salesforce CPQ simplify product and pricing updates. Ease the process of migrating relational data. Provide pre-configured templates for Salesforce CPQ simplify product and pricing updates. Support agile software and reference data development on the Salesforce platform.